Discussion in 'Decades, Pop, Rock' started by Kevin2500, Jan 18, 2009. They still list him on the The 60' on 6 Page, so I hope he's still on. I thought they played him friday/saturday night? He was one of the mainstays, wasn't he? I Googled the Motormouth when I first read this. Couldn't find anything on if he had left or if he was just taking a vacation. Where did he go? Hope he does well. I normally don't listen in the afternoon's. 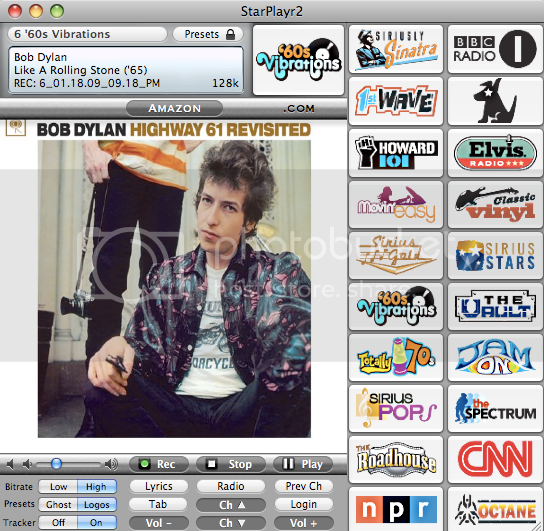 I like Phlash in the a.m.
Has anyone heard who's taken his place in the 6pm timeslot :idunno: I usually listen to the 60s Satellite Survey via OnDemand on Sunday nights. Yea- I heard- it's Dennis Falcone! 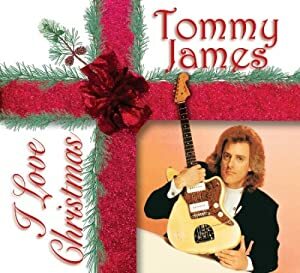 Cousin Brucie presents Tommy James as the two friends discuss Tommyâ€™s life and career. And Tommy plays acoustic versions of some of his best known songs. Exclusively on SiriusXM!!! I will give this a listen. 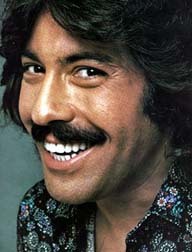 Bruce welcomes his friend Tony Orlando for an hour of conversation and live performances in front of a studio audience! Once again our Live studio audience was completely captured by one of the most talented performers in show business. Tony Orlando gave us a wonderful hour of story and song. He sang his hits and and related personal stories about his life and career. Truly a night to remember! I hope there was a yellow ribbon tied around it! I heard Candida tied the bow & the oak tree was very old. I have been sick all day. Sorry I missed it. Hopefully replays and/or On Demand. Great. Thanks a lot. Now those songs are stuck in my head!